A toothbrush is the best dentifrice for maintaining good oral hygiene. Hence, finding a perfect one is essential. But selecting the correct toothbrush can be tricky. 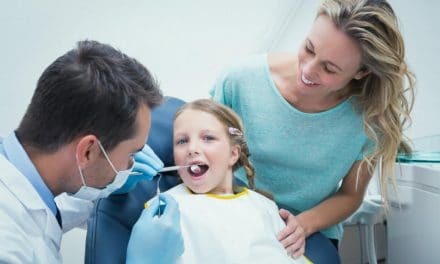 With so many commercially available options and types of toothbrushes in the market, it’s hard to decide the perfect fit. Dentists will suggest you a soft bristle toothbrush over a hard one. Soft bristle toothbrush is gentle on your gums and more flexible. Hard brushes can damage your gums and their bristles are so rigid that they can’t clean between teeth and the crevices on your back teeth. There are a few guidelines as well that you may want to follow while choosing a brush. Let’s dive into a detailed review on how to select your toothbrush. A toothbrush is the most critical oral hygiene aid. It makes all the difference in your gum health and teeth appearance. As you know, brushing your teeth at least twice is essential. Try to spend at least 2 minutes brushing, ensuring that all areas are clean. Try to aim your toothbrush directly at the gum line, rather than the top of the tooth. Choosing between a manual or electric toothbrush it is difficult. Both are equally effective at removing plaque and debris if used correctly. 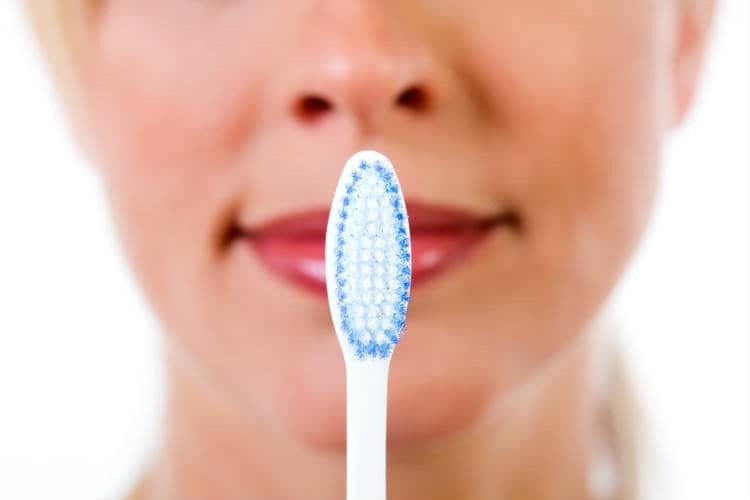 The real issues arise when choosing between the type of bristles on your toothbrush. Hard brushes are rough on your gums but provide effective teeth cleaning. Whereas, soft brushes are gentle on your gums but less effective on the stubborn tartar. A flexible head to which all the bristles are attached. A shaft or next, which should be flexible as well. Soft toothbrushes have more benefits than a hard one. There is a common notion that hard toothbrushes are more helpful in removing debris from teeth. But you often tend to ignore the gums while choosing a toothbrush. Hard bristle toothbrush hurts your gums and damages them. When you analyze the pros and cons of both hard and soft brushes together, it becomes easier to make a pick. So let’s dive into the details and consider the facts. Hard brushes have a better cleaning action on tough stains and tartar. Hard bristled brushes are rough on your gums. They erode the top layer of your gums and can also induce bleeding. Also, hard brushes don’t reach the difficult to clean areas between your teeth due to lack of flexibility. Soft brushes have mild cleaning action on debris and are ineffective on tartar. You need better precision and skill of hands to clean your teeth efficiently with soft brushes. Now that you know, the best pick for you is a multi-tufted, small head, soft brush you need to know a few more things while making a pick. 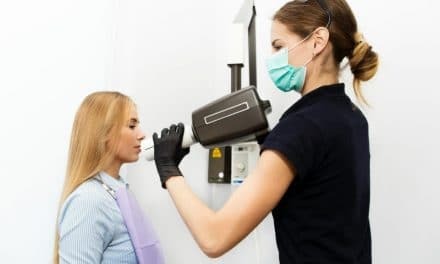 There are specific characteristics that you should look for in whatever toothbrush you choose, regardless of whether it is manual or powered soft brush. The best toothbrush size for you should allow you easy access to all surfaces of your teeth. 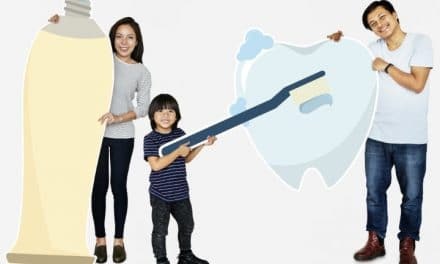 Though there are some toothbrushes with larger heads available, still, you may face difficulty in cleaning certain hard-to-reach areas, such as between your teeth. The toothbrush should have a long handle and a small head so you can comfortably hold it in your hand. A manual toothbrush or electric toothbrush comes with soft or hard nylon bristles. For a majority of people, a soft-bristled toothbrush will be the more usable and safe. There are some affordable powered toothbrush options. But electric toothbrushes cost more than manual toothbrushes. You will also need to replace the removable toothbrush head as often as you replace your manual toothbrush. 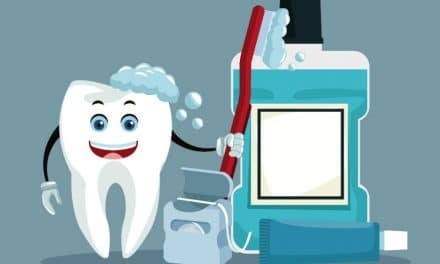 If an electric toothbrush helps you maintain clean teeth, you can go for it. If you tend to brush too vigorously, you might damage your gums and teeth. A powered toothbrush makes it simpler for you to be gentle on your gums and teeth and clean them at the same time. Studies say that using a powered toothbrush may elevate the number of bacteria in the bloodstream more than a manual toothbrush. Poor gum health leads to bone loss and teeth loss. And that is the last thing you would want because of a wrong toothbrush. The best pick for you is a small head, multi-tufted, soft bristle toothbrush either powered or manual. Just remember, you need to replace the brush as soon as the tufts fray. A toothbrush is the most critical and irreplaceable dental aid to maintain natural gum and tooth health. Also, you must consider the cost and safety of your pick. Powered brushes need recharging and are not very cost effective. PreviousWhat is Social Engineering? How Are You at Risk?